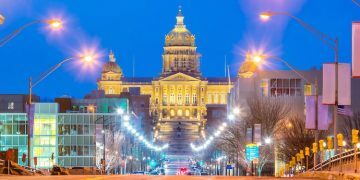 The possibility of Iowa legal sports betting took a step forward this week with the introduction of the conversation-starting House Study Bill 592 by Representative Ken Rizer (R-District 68), chairman of Iowa House’s State Government Committee. 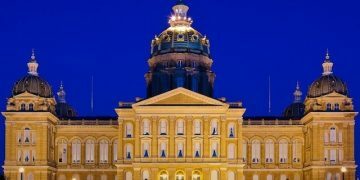 “We don’t have clear guidance on where Iowans want to go with this,” said Kizer, per the Iowa-based Globe Gazette, which adds that Kizer is hoping this bill will drive the discussion. While efforts to pass a daily fantasy sports bill have so far failed in Iowa, sports betting would be much larger market and revenue driver in a state that currently has 18 commercial casinos (including riverboats). HSB 592 is pretty thin at this point and subject to change dramatically if/when it advances, but little use going too deep now into the cornfield. That said, the bill notably would allow “advance deposit wagering” with state-licensed operators, meaning customers could deposit remotely online and presumably using approved mobile apps. 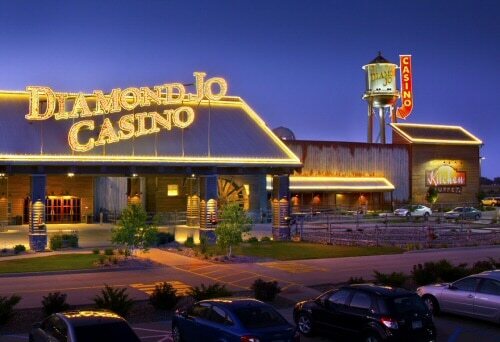 The bill would allow for an advance deposit wager to be placed in person at a licensed facility authorized to conduct gambling games or from any other location by telephone or other electronic means. The bill defines advance deposit sports betting wagering as a form of wagering where an individual creates an account, deposits money into that account, and can use the balance within the account for sports betting wagering. The bill also allows the commission to issue advance deposit sports betting wagering operation licenses to entities which have entered into an agreement with the commission to provide advance deposit sports betting wagering. 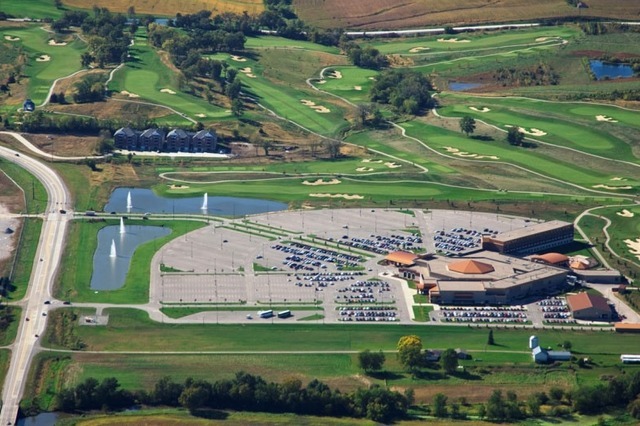 As we saw in Illinois’ bill unveiled this week, lawmakers appear mindful that mobile sports betting is where the industry is headed, and that souped-up, 60-screen Las Vegas-style sportsbooks might be nice-looking amenities but not necessary. 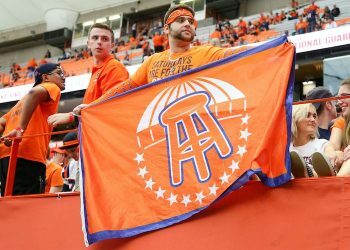 Also the state tax rate on gross gaming revenue needs a close look because as written, it appears it would apply 33%, which is 23 points higher than a widely-praised (by industry people) West Virginia bill that’s now moving along, and several atmospheric levels above the 6.75% in Nevada, which is the gold standard for sports betting. The Quad City Times also reported that Corbett’s campaign conducted an online poll in mid-January, finding that 70% of Iowans legalized sports betting, while another 24% were opposed and 6% weren’t sure. I have no clue about the poll’s methodology but consider that a via peer-reviewed 2017 Washington Post survey found 55% of all Americans now support sports betting’s legalization and just 33% disapprove. The majority is in favor for the first time. Why against? Money, of course. The only rational explanation — in light of both leagues’ public positions now in favor of legalization in Indiana and New York — is that they want a direct piece of the action. An Indiana legal sports betting bill includes a 1% “integrity fee” benefiting the leagues, which sounds innocuous, but it’s 1% of all bets placed, which equates to a 20% cut of sportsbook operator revenue. I surmise that league officials and their lobbyists are now fanning out over the 18-and-growing states that are eager to legalize sports betting. It’s hard to detect how hard they may fight to get 1% in whichever states they can find cooperation as in Indiana and possibly New York, or if they’re just starting there and hoping for 0.25% in some states. The fight is on but I still don’t see how much leverage they have with applicable case law showing they don’t have a actionable claim to a penny. 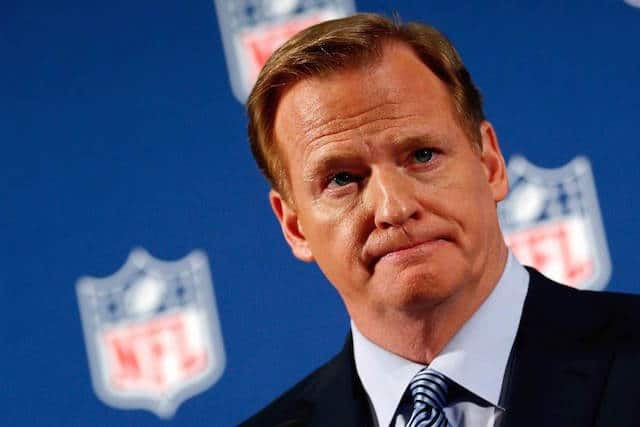 As for the NFL, Commissioner Roger “Integrity of the Game” Goodell still won’t publicly acknowledge that sports betting is good for the leagues’ bottom line and that regulated sports betting actually better for the sport’s integrity as opposed to the enormous illegal market that currently exists. Yahoo’s Dan Wetzel took that nonsense to the woodshed in a great article published on Wednesday. 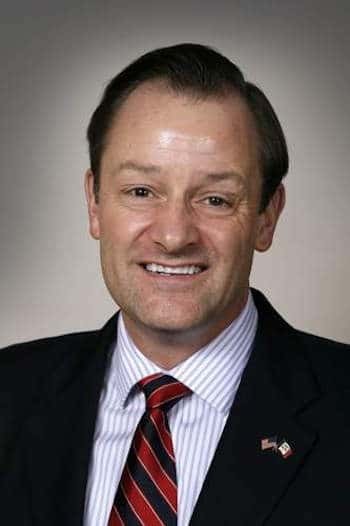 According to the Globe Gazette, Iowa Democratic senator Jeff Danielson, a proponent of fantasy sports betting as well, favors approving legislation so Iowa is ready for the United States Supreme Court in Christie v. NCAA. That case, buried at the bottom here because I assume you are all aware, will decide the future of sports betting as New Jersey has made the case that the 1992 federal law banning sports betting outside Nevada is unconstitutional. A decision is coming in the spring, possibly as early as mid-late March. A subcommittee meeting on HSB 592 s schedule for February 7 at 12:00 pm ET.